A treatment for rust that leaves a surface to paint. 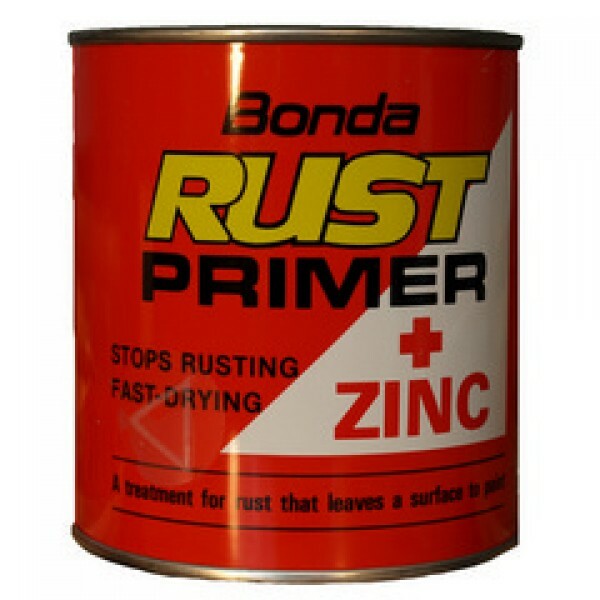 Bonda Rust Primer is a resin based zinc anti-rust coatings. 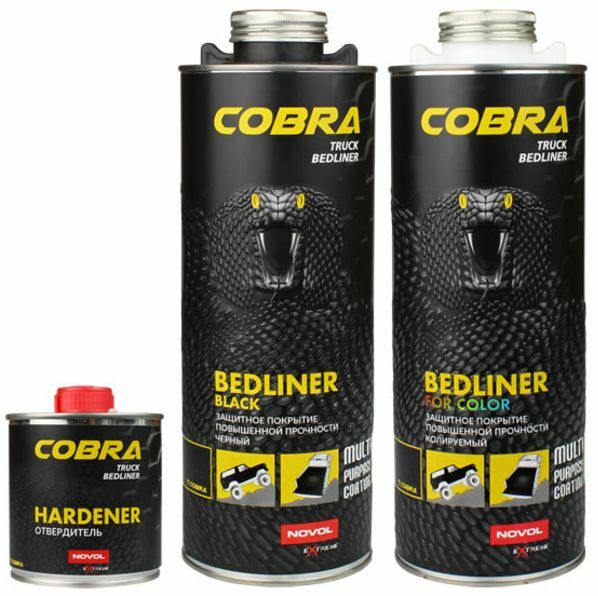 It forms a tough skin with a bonded in anti-rust system for a long term action. It has excellent adhesion to most metals and leaves a primed surface ready to paint with all types of paint.